Providing 24/7 locksmith service is not an easy task. We understand the responsibility we took on our shoulders when we promised our clients in Denver, CO area that we will always be available for them when they need a reliable hand with their lock and locksmith issues. We feel proud to claim that we have lived up to the expectations of the standards that we set for ourselves in ten years of service. Today, Lock Safe Services is a respected name and a brand to reckon with, especially when our clients are in sticky situations. 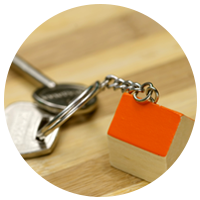 Lock Safe Services provides full range of its locksmith services to all its clients 24/7/365. 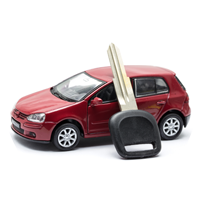 Our emergency locksmith services are regarded as the most dependable one in our clients’ hour of need. To make ourselves easily accessible and available round the clock, we give our technicians advanced tools and a mobile locksmith unit that is ready for dispatch within minutes of receiving a call. 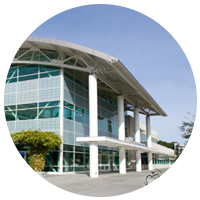 We are also capable of providing you with on-the-spot solutions and address your concerns immediately. 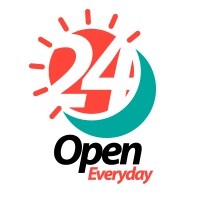 Working 24 hours a day is no challenge for our diligent professional locksmiths. Lock Safe Services understands that the job of a locksmith is demanding and can be carried out by only those technicians who believe in our ethos just as much as we do - that is to provide maximum satisfaction to our clients. For this reason, our team comprises of the most competent professionals, who are bound into an ethical code of conduct. If you have a Lock Safe Services locksmith for your assistance, you can be rest assured you’re your locksmith concerns are in safest hands. Your emergency can be anything from a commercial lockout to a broken key extraction, there is nothing that our experienced locksmiths cannot tackle. Just give us a call and we will send someone over for your assistance immediately. We don't observe any national holidays or festivals; nor do we follow weekends. 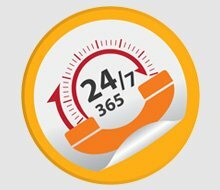 Our job is to be available round the year, 24/7 so that you have help when you need it the most. It is this commitment to our service that has made us our clients’ favorite. 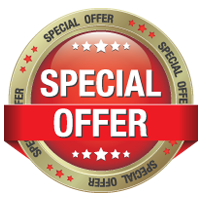 We not only provide service to you at even the oddest hour, we do so promptly so that you get moving without wasting anymore of your precious time. We train our locksmiths through exposure and workshops so that they can stay up to speed with the latest locking trends in the industry. Lock Safe Services also goes the extra mile by providing in-house training to its professional locksmiths. It is only when our experts are skilled can we expect to satisfy our customers and their requirements, especially during crisis situations. 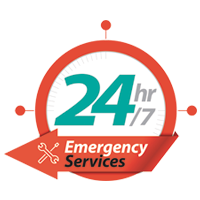 While we are experts of emergency services, we are also adept at meeting your daily locksmith needs with as much alacrity. Don't think if we work odd hours, we will bill you with a premium! Emergency service doesn’t always have to come at exorbitant prices. We are always just a phone call away, even if you need a simple rekey service.